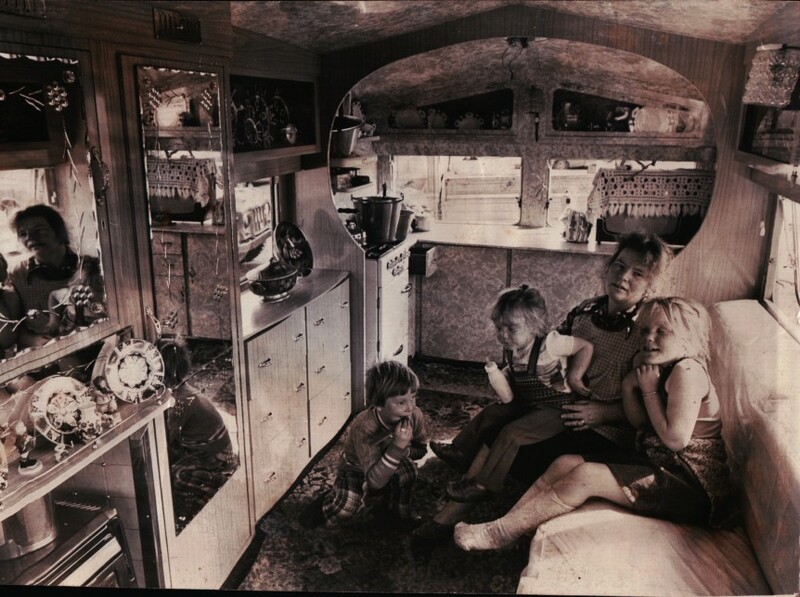 More than 20 families from Cardiff’s Gypsy and Traveller community will get the opportunity to share their history, culture and traditions thanks to a grant from the Heritage Lottery Fund. Despite having been part of British society for over 500 years, members of the Gypsy, Roma and Traveller Community are often thought of negatively. This new project which involves residents from the Rover Way and Shirenewton sites, will share their experiences of their lives in Cardiff and their nomadic way of life. The project, which will be managed by the Romany Cultural & Arts Company in Cardiff, will recruit volunteers and train them in recording oral histories, create a new exhibition which will tour venues throughout Cardiff and produce learning and interpretation material which will help people to have a better understanding of the heritage of the cities’ Gypsy, Roma and Traveller community. After the mechanisation of traditional rural work, the lives of people from the Gypsy, Roma and Traveller community changed dramatically and many people moved to towns and cities. In addition to the financial support from HLF, the project will also be given practical help and support from St Fagans: National History Museum; The Cardiff Story; Cardiff Council’s Traveller Education Service and The Black Voluntary Sector Network Wales. Beth Thomas, Keeper of Social and Cultural History at St Fagans: National History Musuem Beth Thomas said “The Museum is glad to support this project and provide an archival home for the material collected. The role of Welsh Gypsies in preserving aspects of Wales’ traditional music and dance has been well documented by others. This is a very timely opportunity for the travelling community to tell their own stories, present a fuller picture of their culture and way of life, and preserve that knowledge for future generations”. Jennifer Stewart, Head of the HLF in Wales added, “The lives of Gypsy, Roma and Traveller communities have changed significantly in the past 50 years. This project not only offers the opportunity to record this history before it is lost, it offers exciting opportunities for people to get to know more about the history of the community in Cardiff”. Press coverage notably from (Travellers’ Times, & Community Channel).